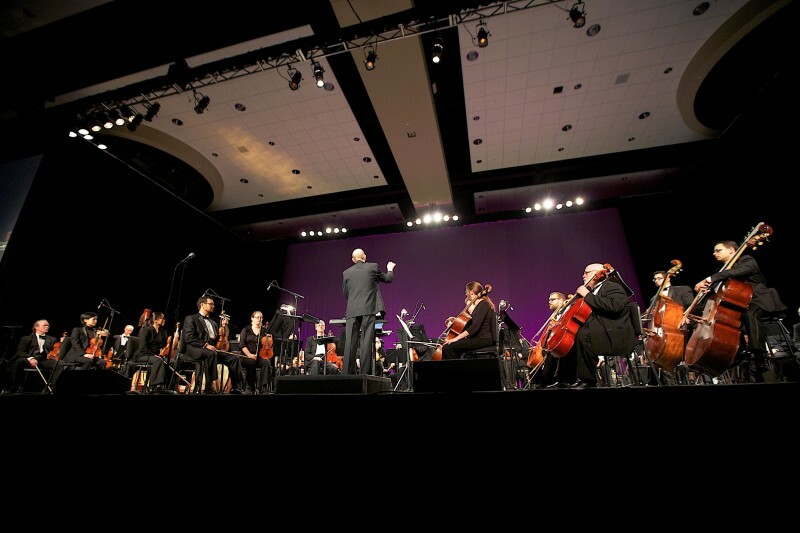 A five-year collective bargaining agreement with the Grand Rapids Federation of Musicians will carry the Grand Rapids Symphony through its 90th anniversary in 2019-20. 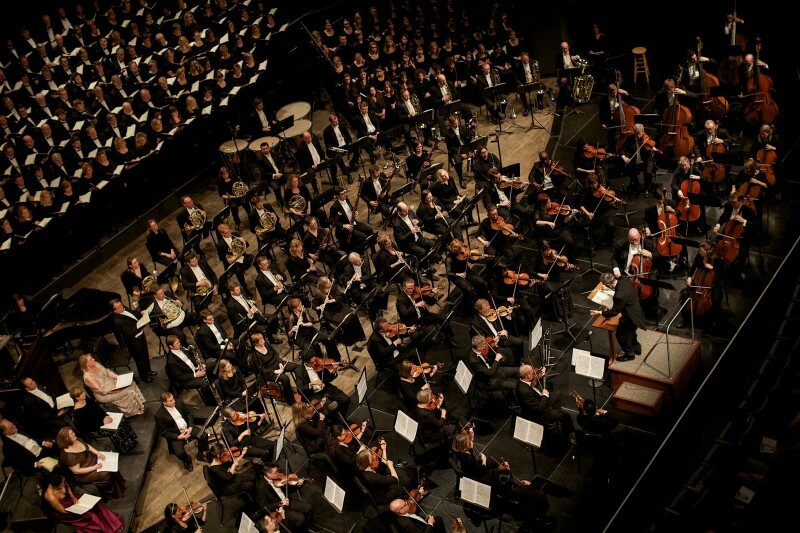 An unprecedented 5-year collective bargaining agreement that’ll carry the Grand Rapids Symphony through the rest of this decade and through its 90th anniversary season in 2019-20 has been ratified. Though the previous agreement expired at the end of August 2015, orchestra operations continued under its provisions while negotiations continued. Two more concerts in the Richard and Helen DeVos Classical Series and a salute to the movie music of John Williams on the Fox Motors Pops Series are yet to come in the 2015-16 season continuing through May. The Grand Rapids Pops returns to Cannonsburg Ski Area with the 2016 D&W Fresh Market Picnic Pops in July. This season, no fewer than eight Grand Rapids Symphony musicians are celebrating major anniversaries of 25 to 40 years in 2015-16. 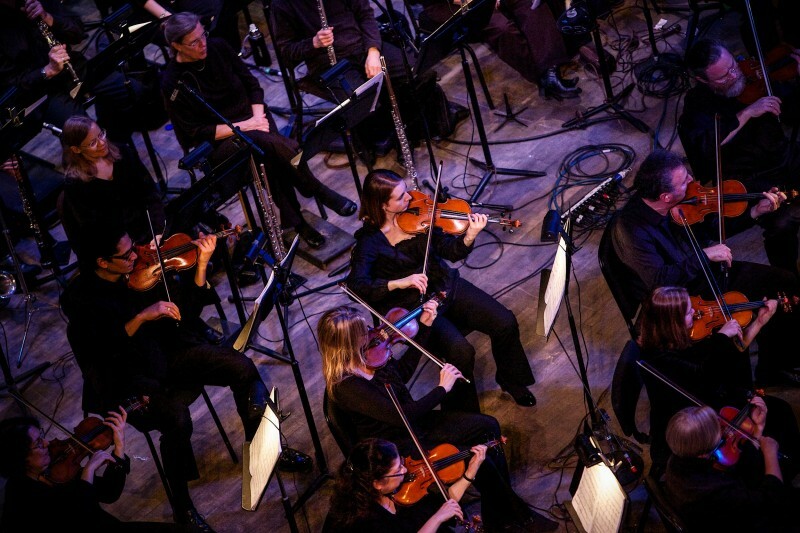 The Grand Rapids Symphony has 50 full-time, contracted positions with three positions currently held open, and about 30 part-time positions on its roster. The new agreement outlines efforts to raise additional funds to help add full-time musicians to the ensemble.